The Columbia Gorge Gleaning Project was started in 2015 during a Ford Family Leadership Training Program in Hood River. This collaborative project covers five counties in the Columbia River Gorge in both Oregon and Washington: Hood River, Wasco, Sherman, Klickitat, and Skamania. This is a project of Gorge Grown Food Network. The Need: 1 in 3 people in the Gorge worry about running out of food, while 1 in 5 miss meals regularly. Hunger in the Gorge is epidemic and can be directly addressed by increasing access to quality, local food. How we do it: We collect fresh fruits and vegetables that would normally go to waste from backyard fruit trees, public and private orchards and backyard gardens. The produce we recover is donated to hunger relief groups across the Columbia Gorge region. 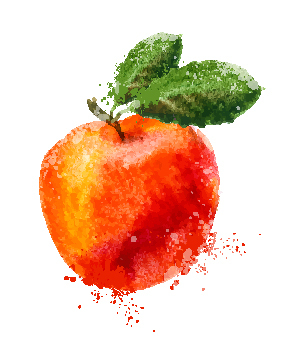 Why do we do it: Nearly 40% of fresh foods in the United States are wasted. 1 in 3 people in the Gorge worry about where thier next meal will come from. Columbia Gorge gleaning offers a simple solution to this problem by connecting surplus fruits and vegetables with the food insecure people in our communities. Staff: We’re pretty bare bones! 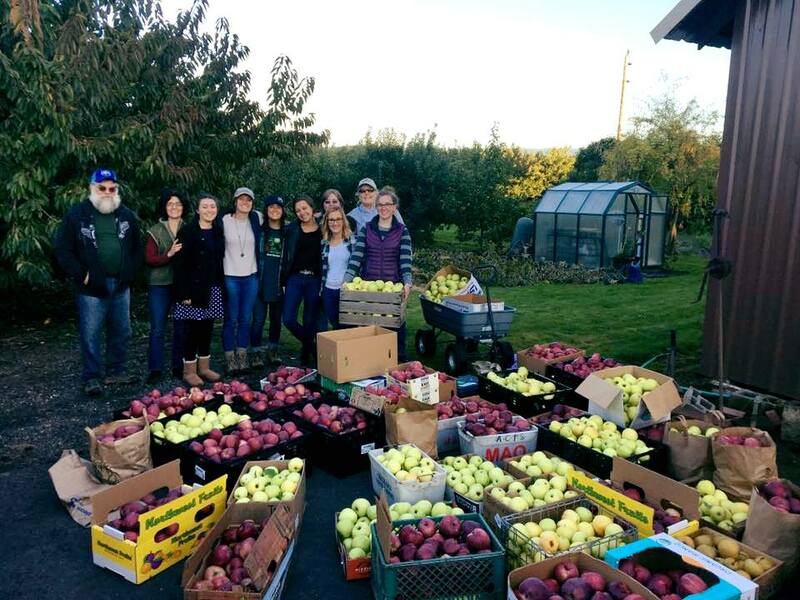 Gorge Grown Food Network’s Jesuit Volunteer helps to coordinate gleans. We are seeking support for a part-time staff position. Partners: Windy River Gleaners, White Salmon Gleaners, Skamania Gleaners, Goldendale Gleaners, Oregon Food Bank, FISH Food Bank, Cascade Locks Food Pantry, churches, Washington Gorge Action Programs, Oregon State University, Columbia Gorge Health Council/Coordinated Care Organization, Gorge Grown Food Network, Community Back Pack Program, Pioneer Potlach, Bread & Blessings, Fresh Start Culinary Training Program, Oregon Childhood Development Coalitions, Portland Fruit Tree Project, Rotary Groups, Columbia Gorge Food Security Coalition. June 2016: Project kick-off and first glean at Tallman Orchard. Harvested 1,000 pounds of pears. Fall 2016: Farmers donated 300lbs. of fresh produce to Cascade Food Bank, and 250lbs. to Washington Gorge Action Program food bank. June 2017: New website launched! Fall 2017: Collectively, we donated over 4,000 lbs. of produce to thirteen community sites in the Gorge! See the various crops below.